You can view the coverage from various In Store Reports here. 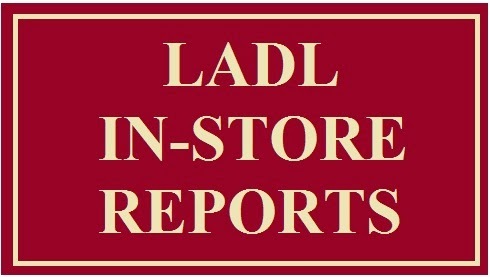 LADL covers New Releases, Store Sales, Important Launches, Holiday Releases and Sales and Grand Openings. On the side bar you will find American Girl Place listed by store. If you want a faster easier way to check reports - you're in the right place! A big THANK YOU to LADL Star Reporter - Madelon for reporting live from DC and seasonally from NYC! 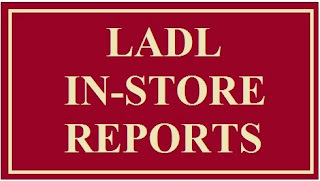 Also thank you to the LADL Team of Reporters for their contributions.